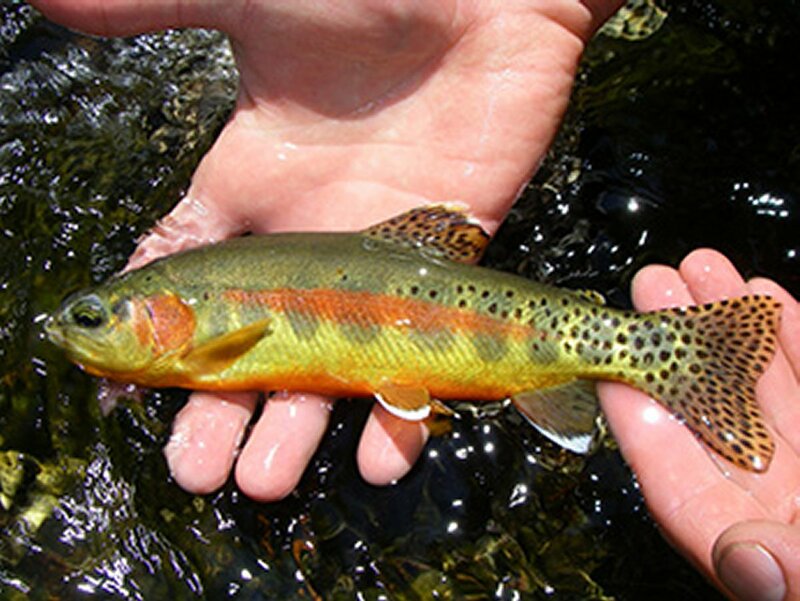 Nina Hemphill, Fishery Biologist for the Forest Service, will bring us up to date on the latest projects and habitat regarding Golden Trout in Calif. New meadows are being introduced to the Golden Trout and existing habitats are being upgraded for the Kern Golden Trout. If you have any questions about Golden Trout, this is the night to ask them. No fly tying before the meeting.